one of the most sophisticated city bikes. Petrini Cicli has created the Stella e-bike, the electric bicycle that combines technology, design and Italian craftsmanship. This all-Italian e-bike, setting out to travel the world’s roads, has a vintage soul and stylish details. It stands out thanks to unique features like the punched frame number and the bashguard which can be customised with the name of choice. The multifunction LCD display carries the instantaneous, average and total speed, chronometer and time. 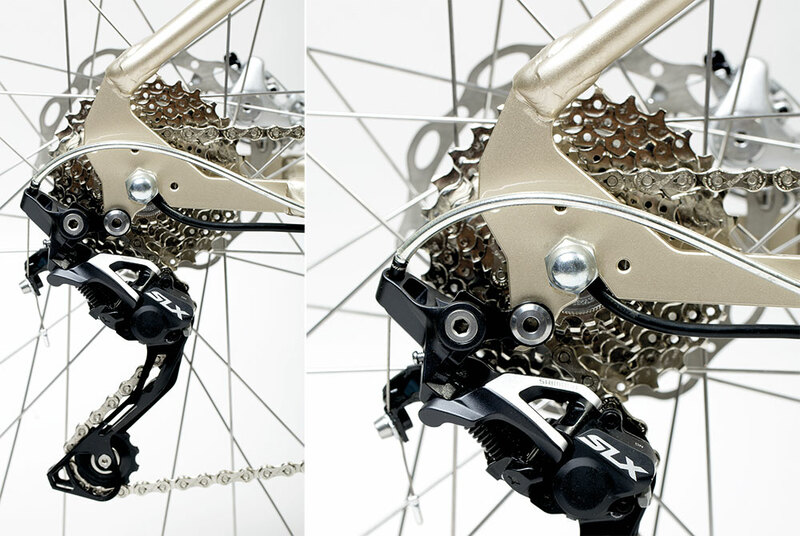 A second control device with display on the handlebar regulates the motor power in relation to the force applied to the pedals, and shows the residual charge of the “invisible” battery. All in just 16 kg, a real record in the e-bike world. 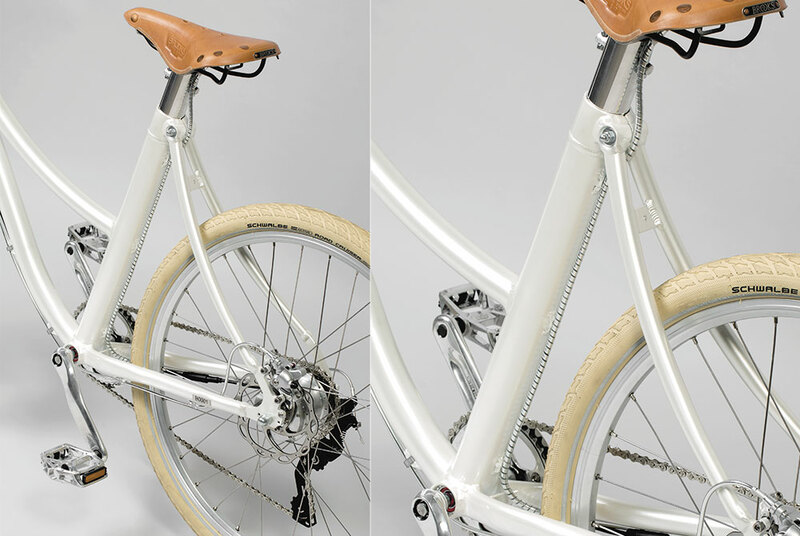 Stella’s design reflects a love of vintage style, and is inspired by the retro look of period bicycles from the early 20th century. This electric bike’s design is the perfect blend of tradition and innovation, making Stella unique of its kind. Inspired by a vintage look, the Stella electric bike by Petrini Cicli has chosen the best technologies available and developed high-profile solutions. 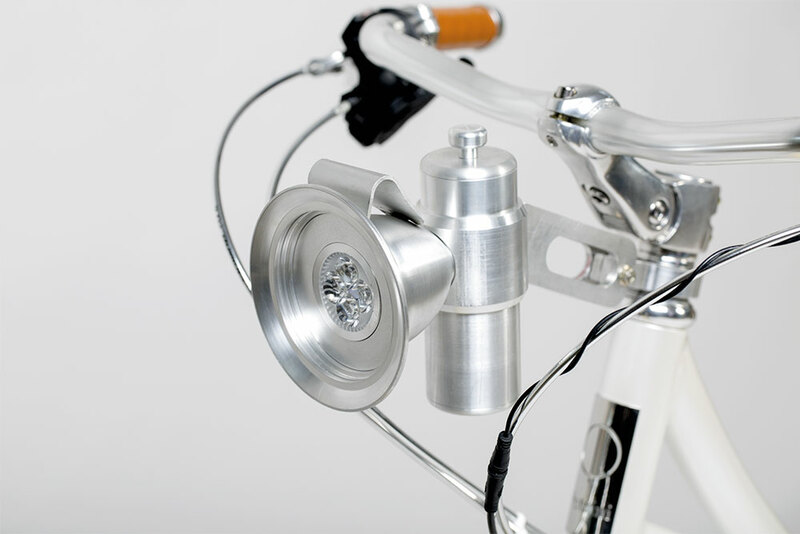 Our final aim was to create a pedal assist bike with exclusive, simple design, in which the state-of-the-art technology installed would harmonise completely with the e-bike’s elegant style. The Stella range comprises seven colours. Bikes are painted by a highly specialised craftsman and the paintwork carries a ten-year warranty. 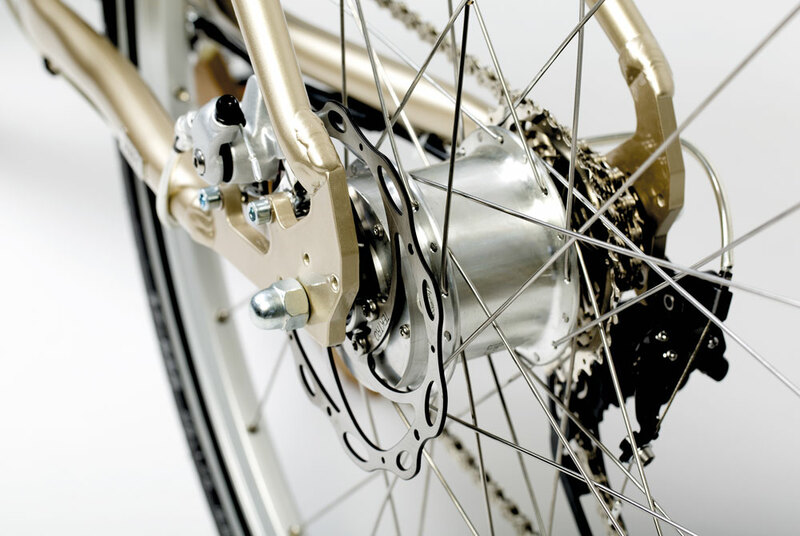 Our e-bikes come complete with third party and total theft insurance included in the price. © 2019 PETRINI CICLI S.r.l.s.